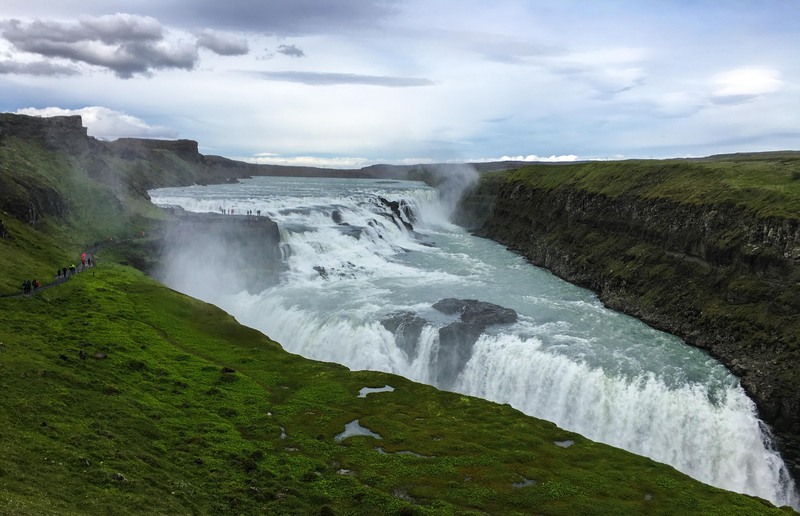 Gullfoss forms part of Iceland’s famous Golden Circle, and is one of the easiest waterfalls to reach on this list. It’s actually two stepped waterfalls, at different angles in the rock. Each step was created though separate earthquakes which fractured the rock in the two. Once broken apart, the river could continue to easily erode the remaining rock, forming the tumbling waterfall seen today. When visiting, as for most of the waterfalls on this list, be prepared to get drenched! 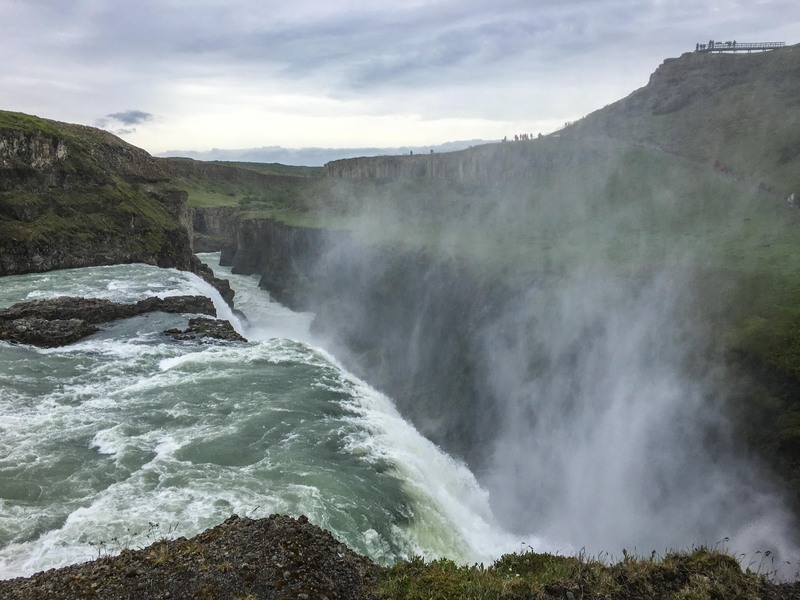 Gullfoss has the largest volume of water of European waterfalls. I slept close by in a lovely farmhouse here.